Nick has been with Breckenridge Grand Vacations since 2006 and is responsible for the daily operation of the company. Prior to his current role, Nick held the position of Chief Financial Officer. 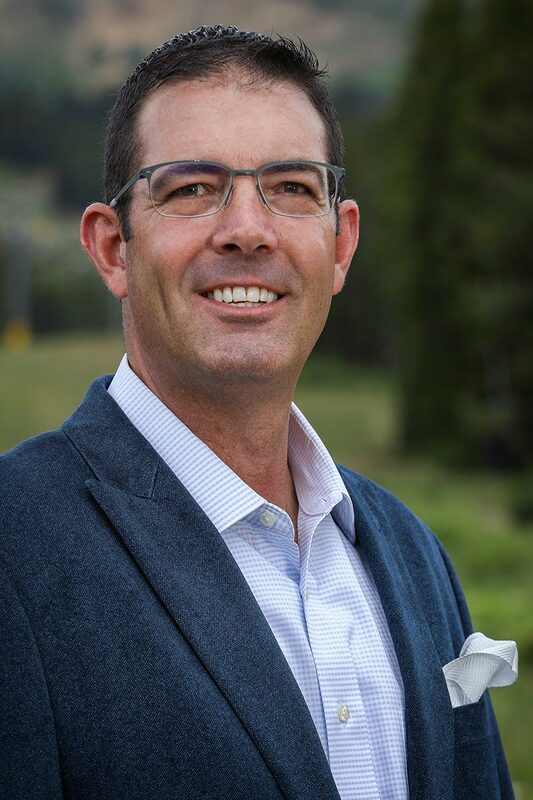 Before working for BGV, Nick spent 10 years in the master-planned residential real estate development industry as Chief Financial Officer and Project Manager for Highlands Management Group, Inc., preceded by four years with Arthur Andersen, LLP in the Audit Division. Nick obtained Professional Accounting and Business Administration degrees from Regis College in Denver, Colorado.